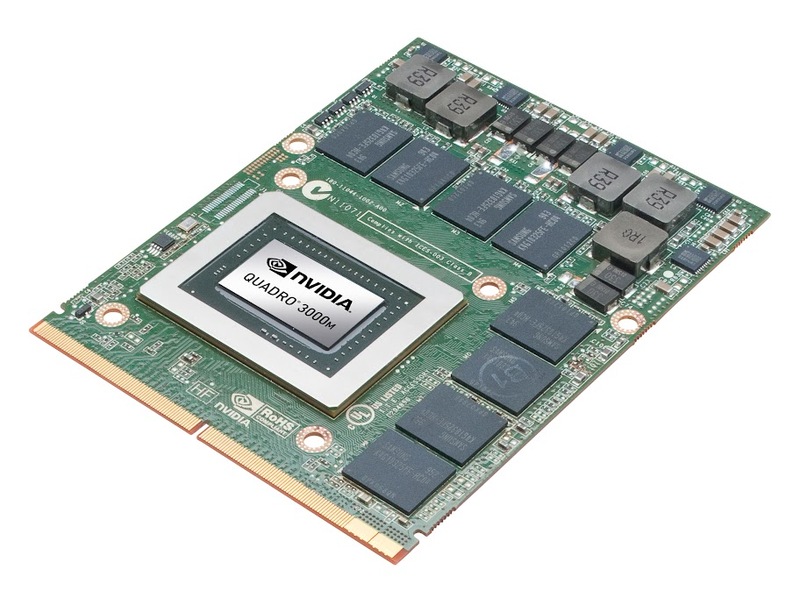 MUMBAI, India(February 23, 2011): NVIDIA announced today a new line of Quadro® professional graphics solutions for mobile workstations. 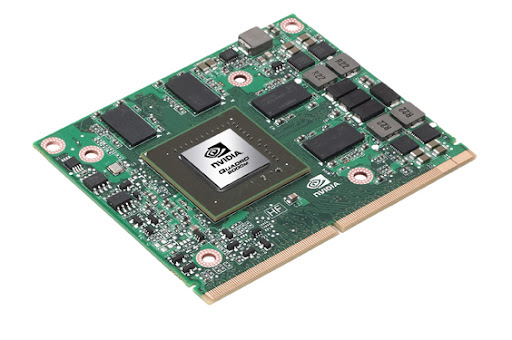 Designed for engineers, industrial designers, animators, and film & video editors that need to take their work with them, these new Quadro graphics processing units (GPUs) leverage the NVIDIA Fermi architecture, which combines fast visualization performance with high performance computing capabilities. This massively parallel processing horsepower transforms laptop computers into mobile super computers. Application certification – support for the broadest spectrum of professional applications, including those utilizing OpenGL 4.1, Shader Model 5.0, and Microsoft DirectX 11, plus DirectCompute and OpenCL standards. 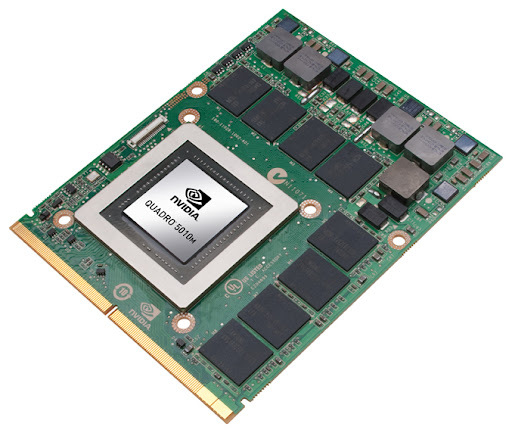 Companies such as Adobe, Autodesk, and Dassault Systemes certify NVIDIA Quadro solutions for professionals whose livelihoods depend on maximum uptime with their applications.